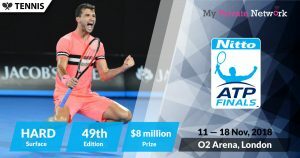 Congratulations to Marin Čilić for winning the Men’s Single in a tough match against former world number one, Djokovic. Read more on his win from the BBC here. On the other side, the Men’s Doubles trophy is championed by Henri Kontinen and John Peers after beating Soares and Murray. Up next, the Wimbledon is starting on the 2nd of July, 2018. It’s tennis, it’s on grass, it’s in West London, it’s…er…Queens, officially now known as the Fever-Tree Championships 2018, to us it will always be the Wimbledon Warm Up (sorry Ma’am). Founded in 1890, the Queen’s Club Championship is one of the most prestigious grass court tournaments in the world, but for some reason it’s totally eclipsed by it’s neighbour which happens to start the following week. Scheduled from June 18 to 24, 2018, Murray will be the favourite again this year, after returning from a hip surgery. Whilst Nadal pulled out after winning the Rolland Garros, there is still the long awaited return to Queen’s from Djokovic. Stream it live for free via the BBC. Live stream starting on 18 June (Monday) at 1300GMT. Know your timezones? Use WorldTimeBuddy.com if you want to check your timezone accurately. Our GMT timezone is set to 0 (not BST/IST). 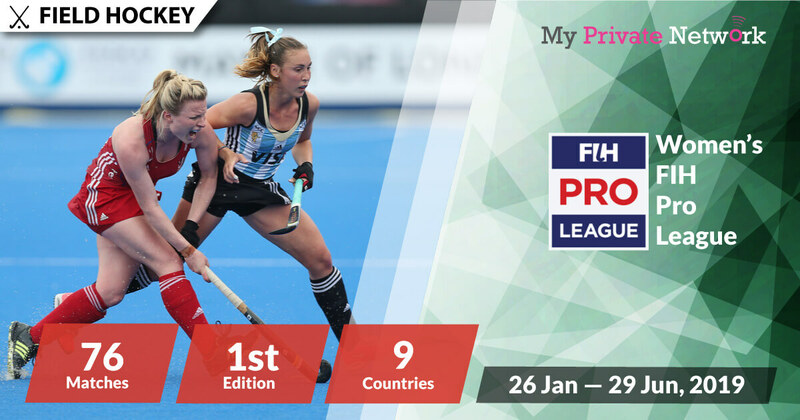 Official Queen’s Club Championships Event Page. As you probably already guessed, the BBC will be showing the entire tournament to all U.K residents. However, if you’re not currently in the U.K. then you’ll need to connect to our VPN first before attempting to stream. 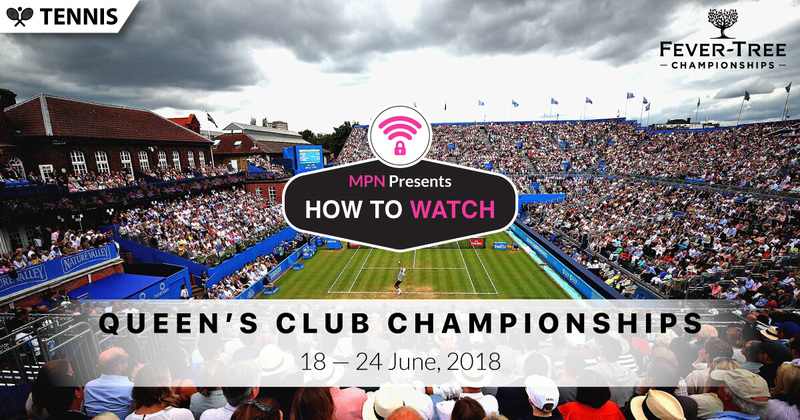 2) Install our VPN on any device that you’ll be using to watch the 2018 Queen’s Club Championships. 3) Connect to our U.K (GBR) servers for BBC. Watch the entire tournament from BBC for free. Whilst BBC doesn’t charge for their content, you’ll still need a BBC account to access them. Learn how to sign up for free here. Availability: U.K only – Connect to our U.K (GBR) servers first before starting the stream! Tip: Queen’s Club Championship will be airing live from 18 June on BBC Two. BBC’s Queen’s Club Championship Programme. BBC’s Queen’s Club Championship Coverage. We hope you found this article informative and useful. 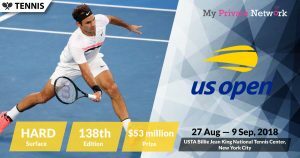 Please feel free to share it with your friends or family that want to watch the Queen’s Club Championships too!